The moated Glatt castle is one of the few preserved water castles in Germany and one of the oldest Renaissance castles in southern Germany. It was built and owned by the Neuneck family from the 13th century until 1671. 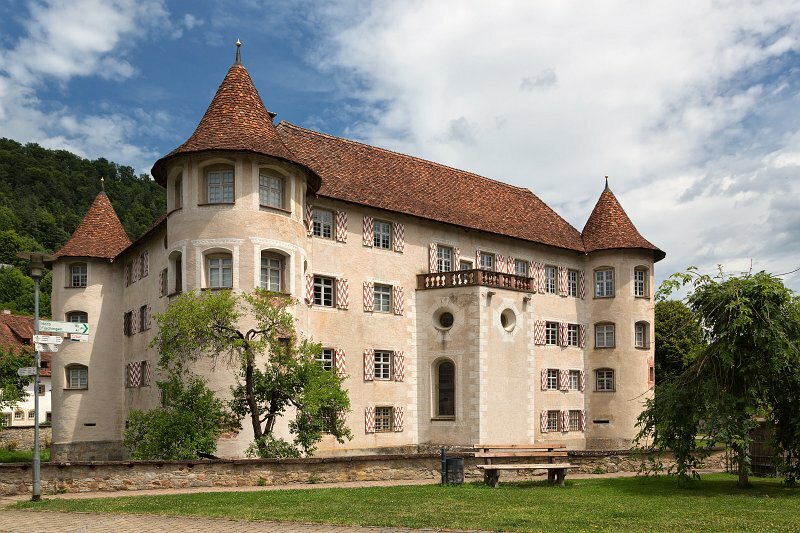 The 13th century castle was converted into a Renaissance style in 1533-1540 by Reinhard von Neuneck. Glatt Castle today is an art museum, a farming museum, and a local history museum with exhibits on life as an aristocrat.